It's That Time Again: Please Welcome our 2016 Q2 Prize Sponsor! - The BBQ BRETHREN FORUMS. It's That Time Again: Please Welcome our 2016 Q2 Prize Sponsor! Snake River Farms & Double R Ranch Northwest Beef! 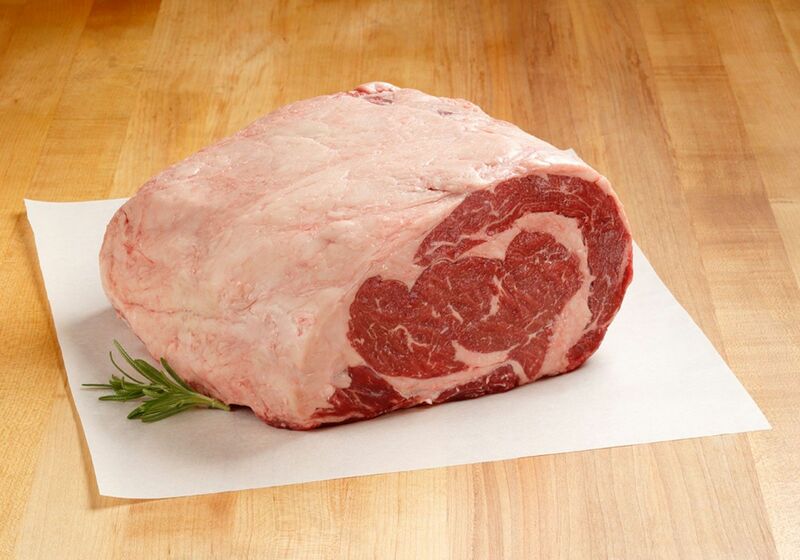 Snake River Farms will be providing all Q2 2016 Throwdown winners with a Northwest Beef Boneless Prime Rib Roast valued at $159! Each roast weighs approx. 6.5 lbs. Aged 28 days and hand cut by a master butcher. Nice. I'll take the one in the picture please (with the little green thing LOL). Thank you Snake River Farms & Double R Ranch for supporting the Throwdowns. A great big thanks to SRF And Double R Ranch for your sponsorship, you guys are GREAT!!!! Great folks and Superior products! Thanks SRF! Wow this is almost too generous. Thanks for supporting the TDs guys. Thanks to Shane and Anella and the whole SRF/RR Crew! We appreciate your support of the forum and the Throw downs! Now you farkers better get the word out and get people participating in the TDs! Wow! Thank you for your continued support of the throwdowns! You folks seriously know how to make a guy look forward to moving back to the US just for the chance at eating some of this ridiculously delicious meat! Thanks to SRF/RR Ranch for supporting the forum. Thanks SRF. Gonna need to dust my TD skills off. Guess it's time to participate in a TD!